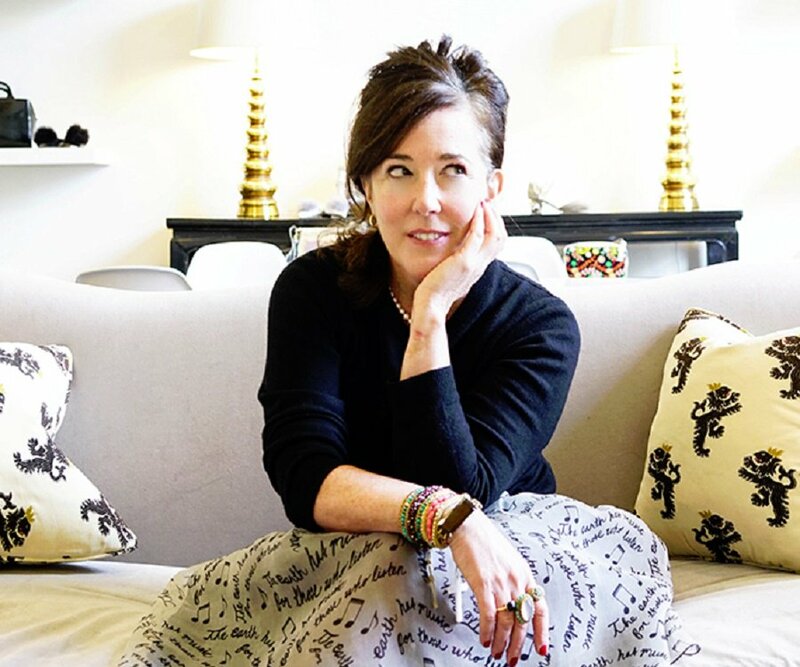 You have probably heard the news that successful Fashion Designer Kate Spade, age 55, was found dead in her New York apartment two days after she died by her housekeeper in Kate’s New York apartment. Social media has blown up with the news. It is so awful. My husband Ray always says I have a morbid fascination with celebrities, movie stars, and musicians who have lives riddled with marriage problems, divorce, financial crises, and/or sudden deaths. I’ve always puzzled over the fact that they finally achieve what represents to so many people SUCCESS (wealth and fame), and yet they live such unhappy lives or die unexpectedly and/or tragically. 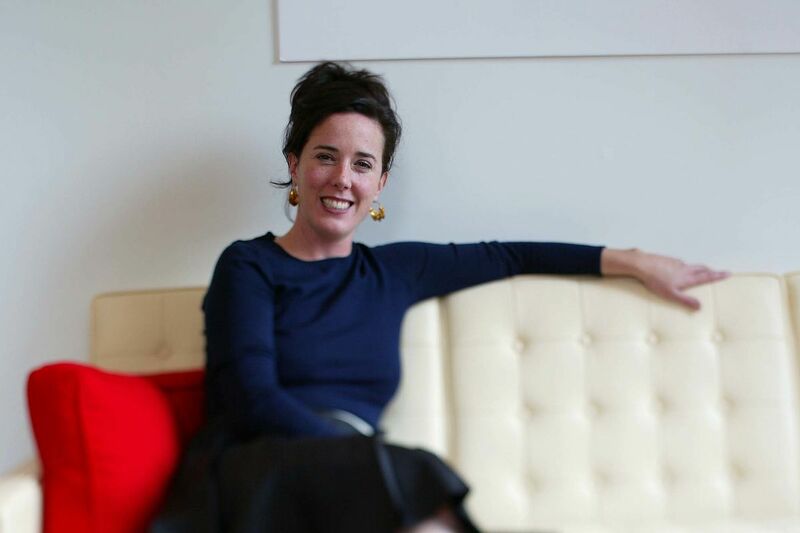 Kate Spade and her husband Andy Spade built a multi-million dollar empire with their handbag company Kate Spade. They made a great team and apparently loved each other very much. They were devoted to the care of their daughter. In 2016 Kate returned after a decade long hiaitus to launch Frances Valentine, an accessories line named after her daughter Frances Beatrix (“Bea”) and changed her name to Kate Valentine. At the time of her death, she and Andy were separated, although they denied they were divorcing–just taking a “break.” I’ve watched interviews of them together and am impressed with their obvious love for one another and through working together, they built a very successful, blessed business. Their 13 year old daughter Bea lived with them both. Although reports conflict, Kate allegedly left a note, letting her daughter know that it was not her fault. Many survivors of suicide loss often blame themselves. This really struck me. 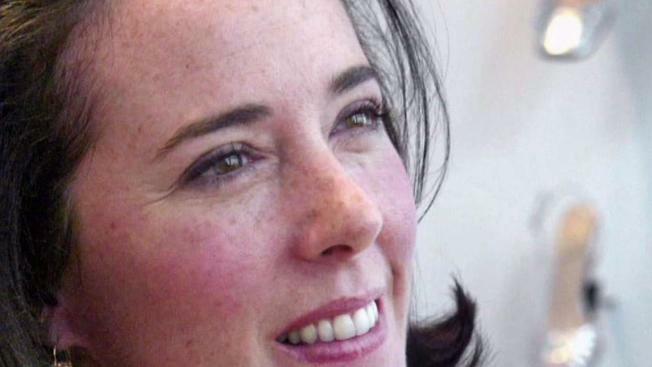 Reports are that Andy Spade said that their family was shocked and devastated by Kate’s death, and that there was no indication and they had no “warning” from her that this would happen. Although she had been struggling with depression and anxiety for about six years, was under a doctor’s care and on medication (some reports are that she may have had bipolar disorder), Kate was trying to heal. “There were personal demons she was battling,” her husband Andy said. As an interesting note, Kate was originally from the Kansas City area, where I live. So many beautiful, brilliant, creative people have lived or are in the world today, but struggle with severe depression and some even take their own lives. In fact, suicide rates are going up in America. Women who are Kate’s age (middle age) have the highest suicide rate among women. What is worst is that there is a stigma to mental illness and mental disorders. We need to shatter the stigma. As compassionate people, especially as Christian believers, we need to reach out to the hurting. Ask him or her if they are depressed, anxious, and/or have thought about suicide. Many people think if you ask that the person will then try to commit suicide. That isn’t the case. It may very well save his or her life! Talk with your loved one. Above all, listen. Don’t leave him or her alone if this person is severely depressed and/or suicidal. Get help for them with a pastor, therapist, or doctor. Remove any dangerous possible weapons such as firearms, knives, or razors, or medications that they can use to overdose. Sometimes no matter how much you try to help, someone will still commit suicide. Kate’s husband and her father allegedly had talked to her before she committed suicide, and did not suspect she’d do this. In fact, she appeared happy and to be making plans to travel on a trip. You can not blame yourself! For those who are depressed and/or suicidal, please ask for help. You don’t need to feel embarrassed or ashamed. Please find a family member, friend, coworker, pastor, counselor, therapist, or doctor and share your feelings and thoughts. Let them know that you are depressed, anxious, and/or suicidal. You are not alone and you are loved! And above all, remember that God loves you and is your Healer and Deliverer, as He is mine! I am living proof that Jesus heals and sets the captives free! The National Suicide Prevention Line is 1-800-273-TALK (8255). Kate is giving a tour of her artsy creative apartment here. She and the apartment are so beautiful. I smiled and was so touched at how she proudly displayed her daughter’s art on the walls, alongside the other famous art pieces! I love what one of her friends said about Kate, that she brought beauty to the world. I believe that it was her gift from God. You can listen to my podcast about Kate and 5 tips to overcome depression here. *******I share the painful journey of walking through my own dark valley of suicidal depression and attempts, anxiety, panic attacks, nightmares, crying jags, fears, and about my childhood sexual and physical abuse, illicit affairs, and 3 abortions in my memoir. 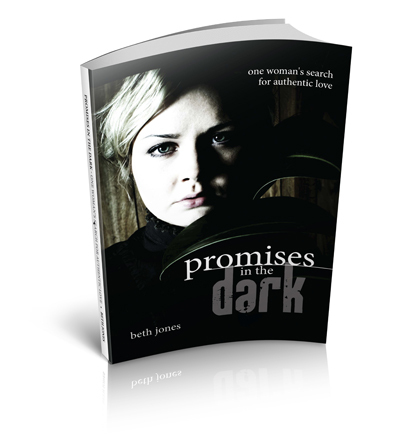 I write about Jesus’ healing and delivering power in this book, Promises In The Dark: One Woman’s Search for Authentic Love. It is available for sale at Amazon here.